Making our planet greener and cleaner one child at a time! 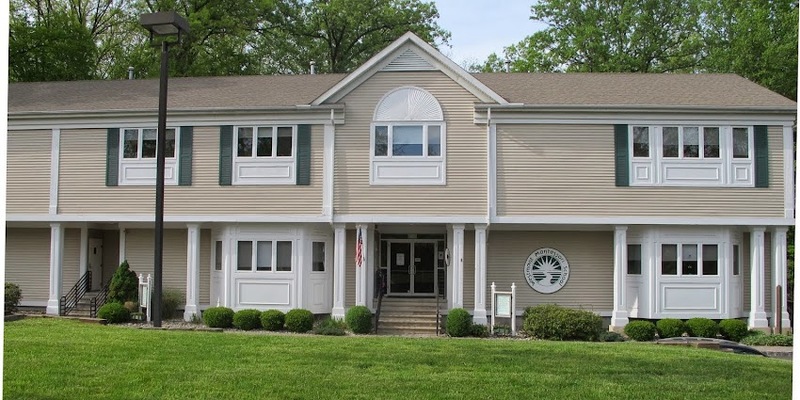 The past few weeks have felt more like January, yet April is here, and we are filled with the hopes of warm sunshine, blooming flowers, chirping birds, and a knowledge that summer is right around the corner. What better way to springboard into Spring (finally!) than commemorating Earth Day this Sunday April 22 with your children. Earth Day is observed world wide each year on April 22 to support a healthier and more sustainable treatment of our environment. Its origin begins in the early ‘60s and specifically after the 1969 oil spill in Santa Barbara, California. 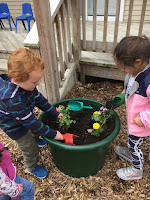 Here at The Westmont Montessori School we are highlighting Earth Day, by planting flowers, hatching chick, planting vegetable seeds, and of course playing outdoors. At home try some of the following activities to help the children understand first hand how to keep the planet cleaner and greener. 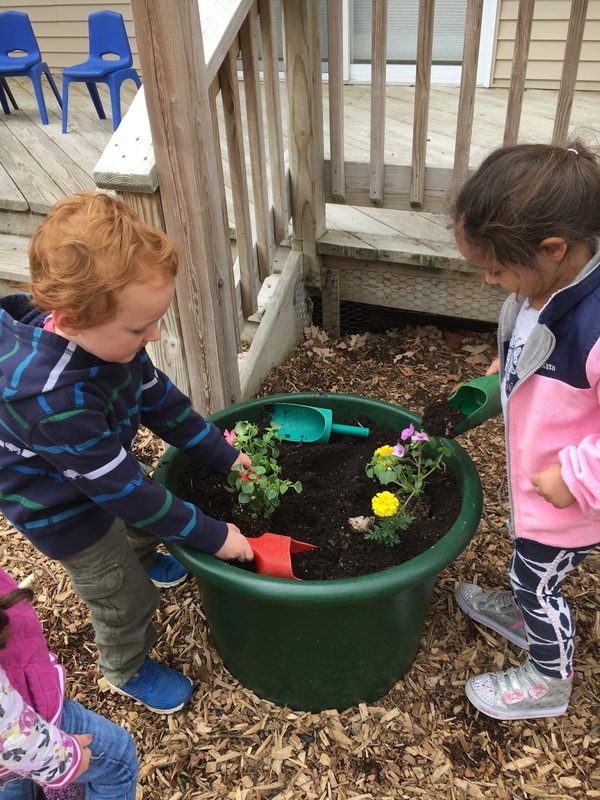 Plant, Plant, and Plant some more: Bring your children to a local nursery and pick a small tree or flowers that you can plant at home. Explain to your children that trees and plants reduce the greenhouse gases and give us cleaner air. Use both sides of paper when coloring. When children are working on art projects, like coloring, instruct them to use both sides of the paper. Explain to them that using the paper more than once will help save trees. Conserve H20: Running the water while we brush our teeth wastes a great deal of water. Explain to your children that turning off the faucet when brushing helps conserve water. Turn off the lights. Lights, computers, and televisions use a lot of energy, and that energy is in short supply. Ask your children to turn off the lights or TV when they are not in the room. Reuse and Recycle. Involve the whole family when it comes to recycling and explain why it is important. Show them the different types of items that can be recycled and have them help separate trash from recyclables. Maria Montessori noticed the natural desire for children to learn and their ability to absorb languages, many times more than one, in the first six years of life. 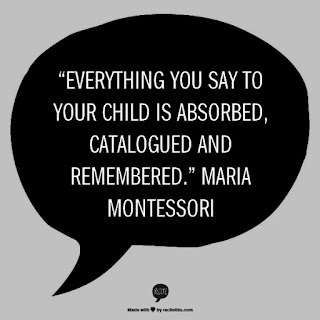 She found that when given a language-rich environment, children quickly developed the skills not just to speak languages, but also to read and write them. She also observed that children of this age were genuinely curious about language and loved to listen to the spoken work, which led to a rapidly increasing vocabulary and understanding of grammatical rules within the language. When given the materials to explore letters and the sounds that they made, children were eager to participate. 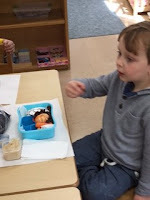 She discovered many skills that children must acquire before reading can take place, and developed materials to support that learning, found today throughout our Montessori classrooms. 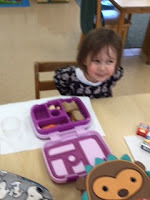 She also created three specialized materials with which children can discover reading and writing at this early age. 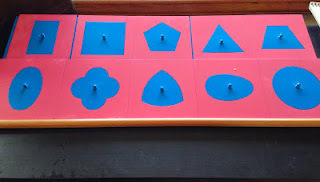 The first, the metal insets, are straight lined, and curved lined templates of shapes that children trace. This process strengthens the hand and pincer grasp, increases concentration, and teaches the hand the muscle movements necessary to create these different shapes. Second, the sandpaper letters, provides the child an introduction to the sounds of letters but includes tactile sensation that not only teaches the correct way to form the letter when writing, but the additional sensory information helps form neuropathways in the brain that strengthen memory of the letter sound. And the third essential material is the movable alphabet. The movable alphabet allows children to write, even before their hands may not be capable. Children can experiment with spelling words and can learn the spelling rules for rhyming objects by building the words with these movable letters. We would love to share more about this exciting topic and invite you all to attend our Language Workshop on Wednesday, April 18, 2018 at 2:00 to discover more about the progression of lessons that lead to fluent reading and writing in the Montessori classroom, as well as ways you can support language growth in your child at home.